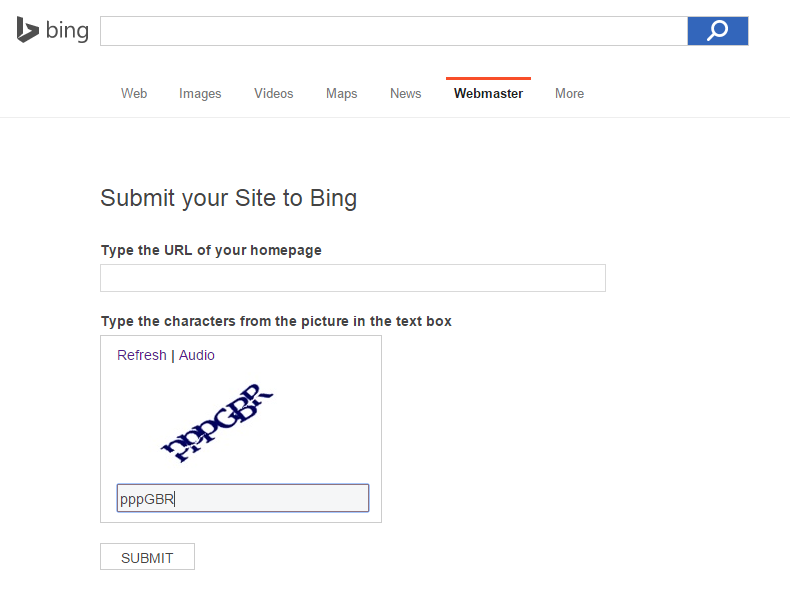 How to submit blog in search engine bing. Blogging is not as easy as you think. If you have finished writing your blog, you will display the search page, such as google search and I am sure you are aware of this. But the search page, you often forget or never knew was bing search engine. According to my reading of the article, this is a combination of the search page by MSN, Yahoo and Bing. I do not know the extent of this authorization. 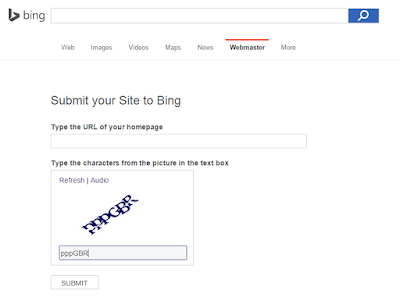 Submit blog in search engine Bing. Before this, I only know the google search page only and does not know it is important to submit blog pages this search. Bing search site users are millions of people and this means, it is a loss if you ignore the search page. Even so, if you ignore the search page, your blog will gradually be registered on this search, however, will take a long time the Bing list your blog to their search page. If you submit a blog on the search page, you will get visitors from search engine Bing. 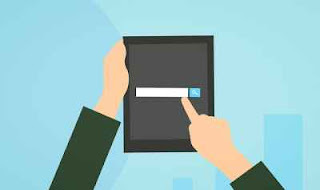 Well, how to submit your blog in the search site is, go to the search page, http://www.bing.com/toolbox/submit-site-url, enter the name of your blog and Type the characters from the picture in the text box. Next, press the submit button. Done! Bing parties will list your blog in their search page. You can also register your blog in order to make it easier for Bing Bing webmaster crawls your articles with more detail. Even so, Bing has very strict requirements in blog writing and website only has to meet the conditions specified will be listed in their directory page. Through my observations, website or blog from google very difficult to Bing registered in the directory. Although the blog has a steady performance. Do not worry, even if the Bing does not list your blog in their directory, your blog will still be listed in their search page. Well, so far I'm only sharing this time, I hope my writing is beneficial to all of you. If you have any queries please leave your comments here. I was a freelance blogger and still new, I need guidance from an expert blog. Hope to see you again in the next entry.